Every guest of the Charles David Salons receives the celebrity treatment, even the celebrities. Owners, Charles "Buddy" Dudley and David Honeycutt are committed to providing the best possible experience right from the start. The stylists and colorists in our Hanover and Plymouth salons receive monthly education and are among the most highly trained staff in our industry. In 2010, Charles David was honored as the first ever Redken 5th Avenue Hall of Fame Inductee. 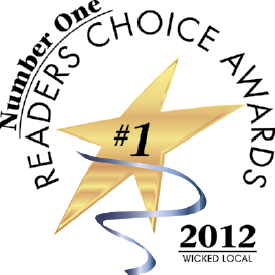 Previously, Charles David was the recipient of the Redken "Elite Salon of the Year" for six consecutive years. The "Elite Salon of the Year" award had never been given to any salon more than once. "Charles David Salon is a shining example within the beauty industry of how to successfully market their business as well as provide ongoing education for their staff and the best possible service for their guests", notes Pat Parenty, Sr. Vice President and General Manager for Redken. 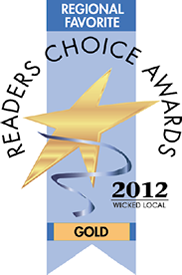 In addition to these national awards, Charles David has been honored by the Reader's Choice Awards as a Regional Favorite for 9 consecutive years and winning Regional Gold Salon in 2012 and 2011. 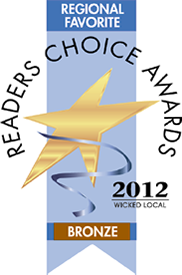 Charles David won the 2011 Best Hair Colorists award from South Shore Living Magazine.